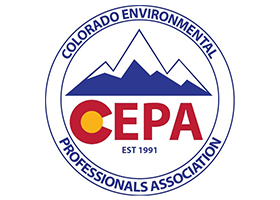 Comprehensive Asbestos Abatement Removal Services in Colorado! 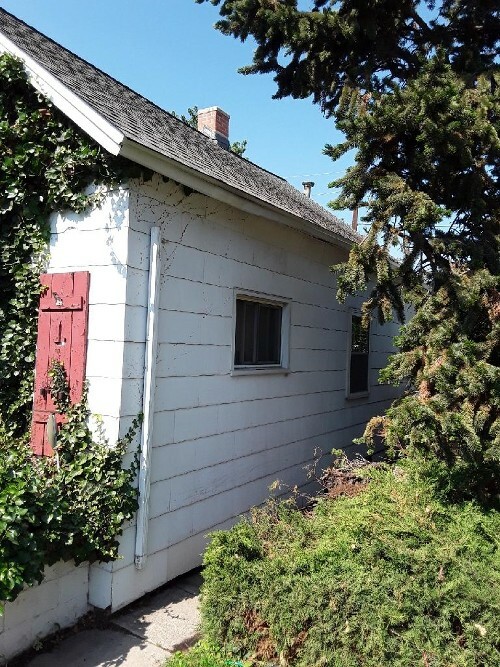 Protect your home or business from hazardous contamination with comprehensive asbestos abatement (removal), lead removal, and mold removal services from MERIDIAN ENVIRONMENTAL in Denver, Colorado. 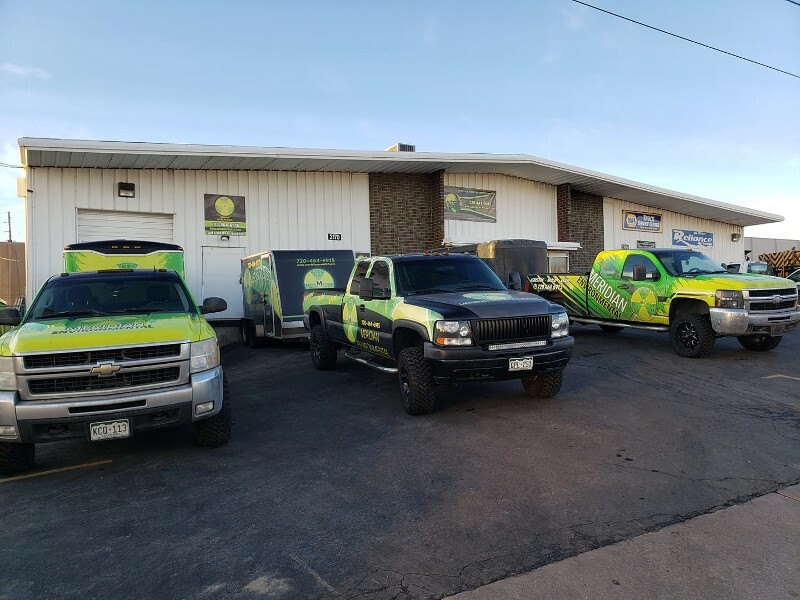 We use our 20+ years of industry experience to provide prompt services for residential, commercial, and industrial customers. 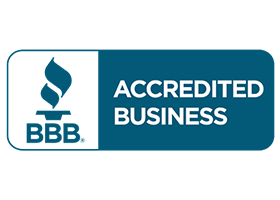 As a fully licensed and insured firm, we get the job done right the first time. Let our team provide the asbestos and mold remediation services you need. Visit About Us or check out our Photo Gallery page to learn more about MERIDIAN ENVIRONMENTAL and see some of our work. 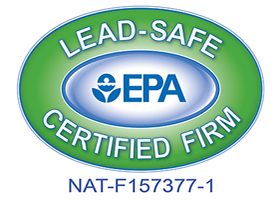 Meridian Environmental is an environmental remediation company who specializes in asbestos, mold and lead removal. With over 20 years of combined experience, we make sure all of our projects are completed on time. 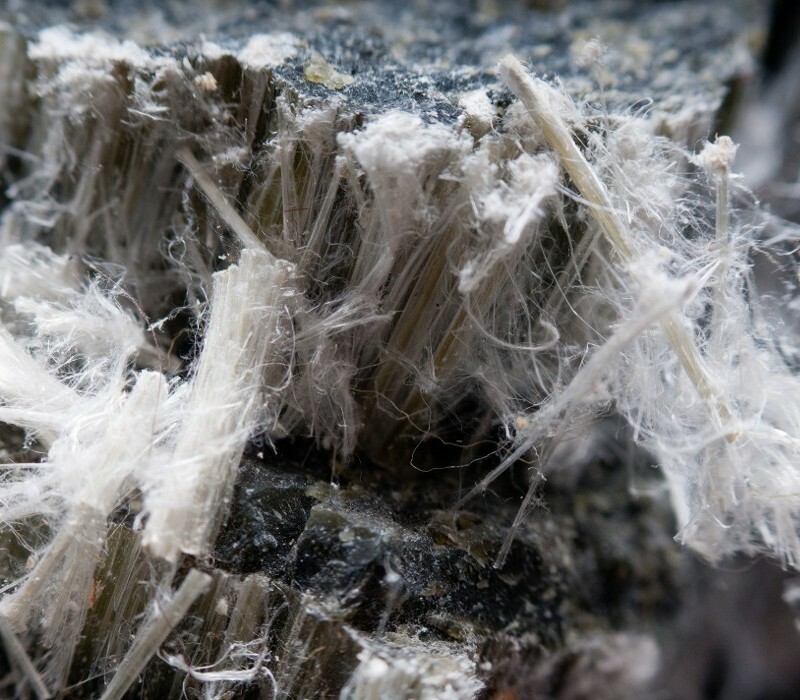 Asbestos is a mineral fiber commonly used in a variety of building construction materials for insulation and fire retardant. 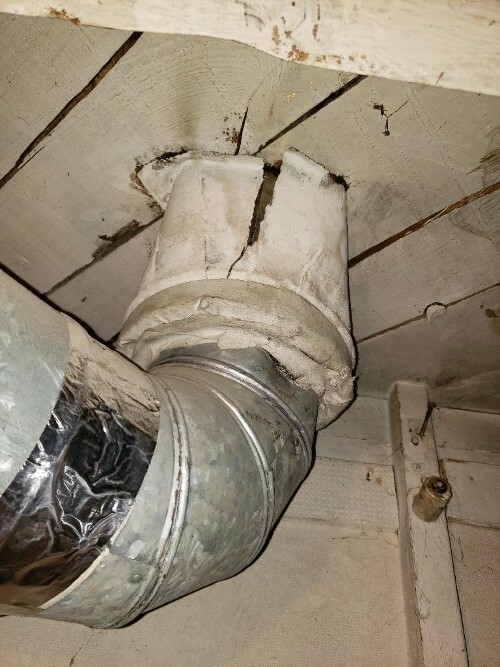 Asbestos is commonly found in older homes, in pipe and furnace insulation materials, asbestos shingles, millboard, textured paints, other coating materials, and in asbestos tile. It was once a widely used building material, long term exposure can cause serious health risks — asbestos exposure has been linked to lung cancer. 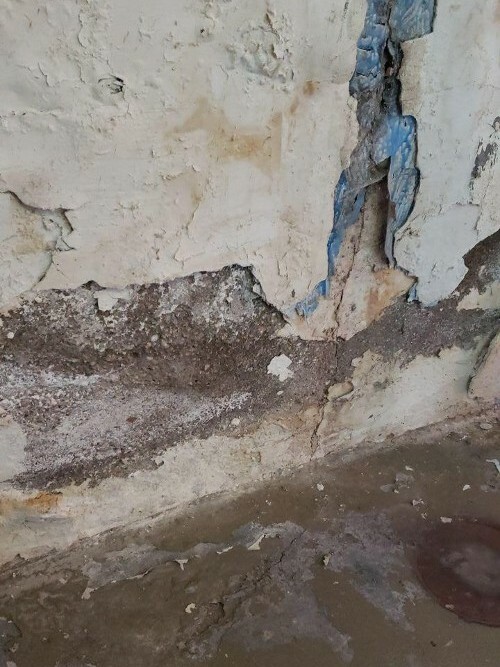 Because of these risks, it is important to call a licensed asbestos specialist before attempting to remove asbestos on your Colorado area property. 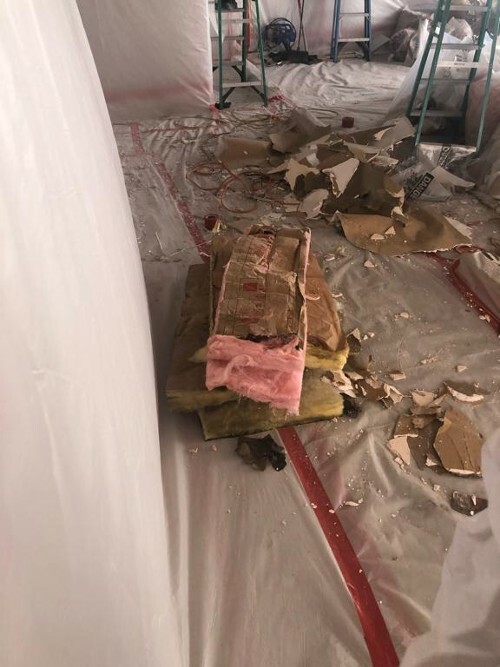 Under no circumstances should an unlicensed individual conduct asbestos abatement — unlicensed asbestos removal can lead to harmful inhalation of friable asbestos fibers, which can have serious health consequences. Roofing shingles, roofing felt, cement wallboard, cement siding, panels. 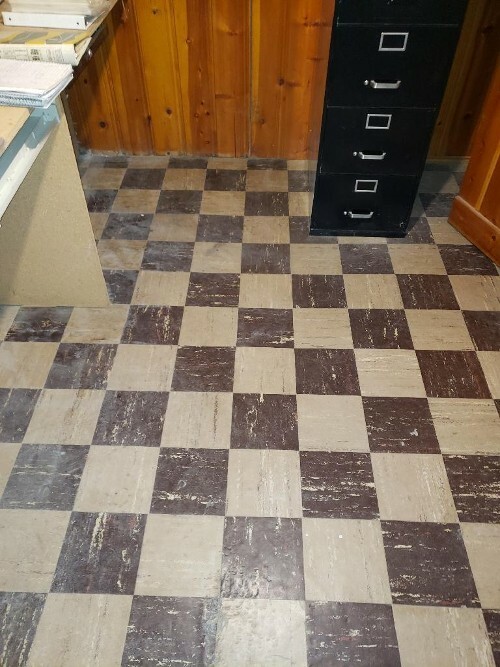 Floor tile, vinyl floor tile, vinyl sheet flooring, vinyl wall tile, ceiling tiles, asphalt floor tile. Asbestos cement pipe, asbestos packing for industrial products, can include caulking, joint compounds, adhesives, thermal tape. Wall joint compound, drywall panels, sheetrock mud. HVAC duct insulation, pipe, boiler, and block insulation, sprayed-in insulation, fire proofing insulation, electrical wiring insulation. Decorative plaster, acoustical plaster, textured paint, textured coatings. 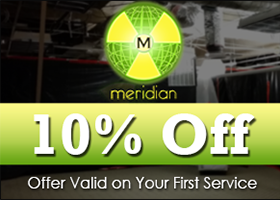 Contact Meridian Environmental to remove hazardous material in your home. 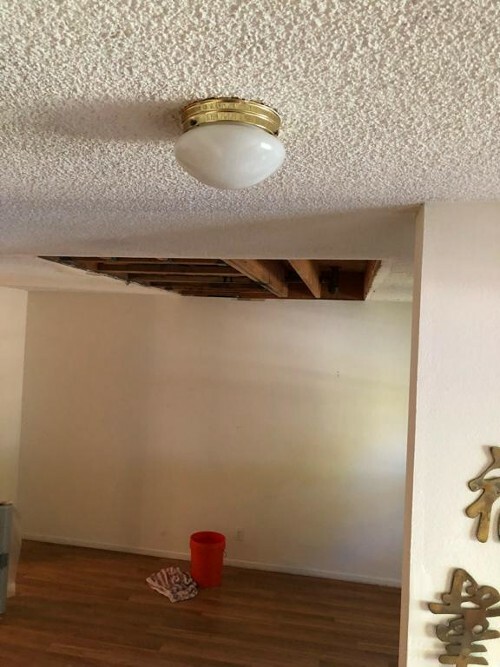 Our team of contractors can also handle any type of mold remediation project. Totally eliminate all asbestos in your home when you choose our asbestos removal services. Hire M.E., a professional asbestos contractor! We serve all of Colorado. Contact us today for a free price quote on any of our services!